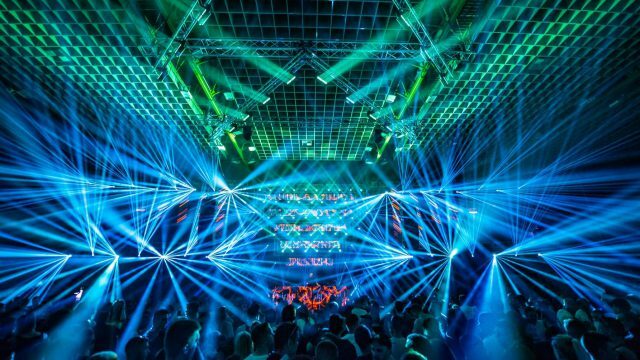 LAS VEGAS, NV– CHAUVET Professional’s Ovation series is taking the color mixing magic of its RGBA-Lime LED system to new places. 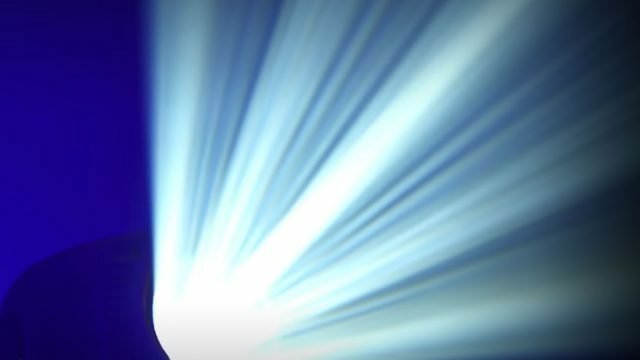 At the upcoming LDI show, the company will be debuting the industry’s first full-color RGBAL Fresnel and house light fixtures. Joining them at the Ovation booth (1415) will be other groundbreaking products, including a variable white Fresnel and ellipsoidal. Leading the way are the Ovation F-915FC, a high-output Fresnel with a motorized zoom that has a 30°-73° field angle, and the Ovation F-55FC, a 3-inch “inkie” Fresnel for short throw applications. Both fixtures feature Ovation’s RGBAL color mixing system that allows them to render an endless spectrum of colors, from subtle pastels to punchy saturates. 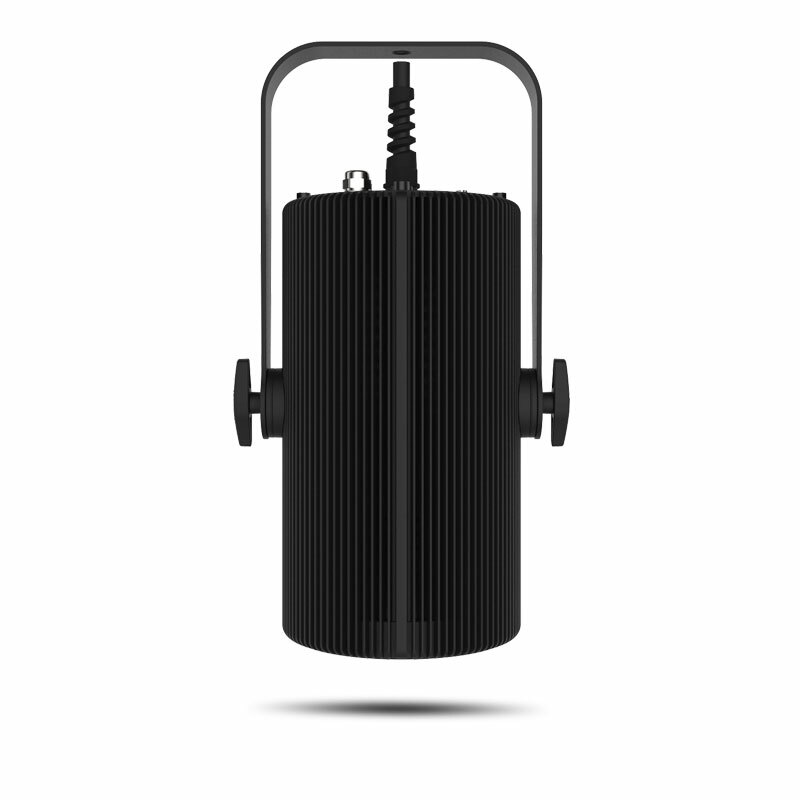 Virtually silent, the two fixtures are ideal for theatrical and broadcast applications. Other features shared by the two new Fresnels are 16-bit dimming, a virtual color wheel and color temperature presets. Also bringing a new level of color-rendering possibilities to theatre, house of worship, retail and other applications is the new Ovation H-605FC. The first RGBAL house light on the market, this compact, convection-cooled fixture produces a rainbow of colors as well as white in virtually any color temperature. Other features include: a virtual color wheel, 16-bit dimming for smooth fades, WDMX and Remote Device Management (RDM ). The unit comes with a yoke for pipe mounting or suspending from loop eyes. It also has interchangeable lens plates for different mounting heights. 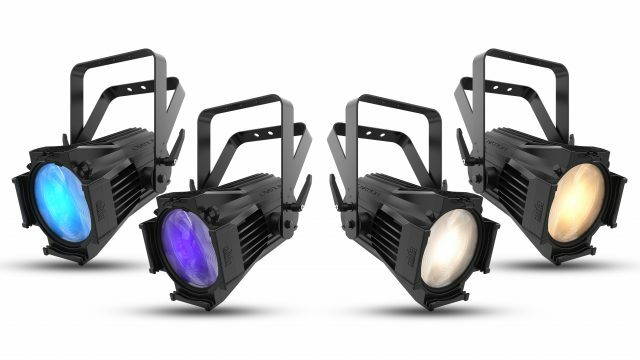 In addition to its expanded array of color-rendering RGBAL fixtures, CHAUVET Professional is introducing two new variable white fixtures: the Ovation F-915VW Fresnel and Ovation E-930VW ellipsoidal. 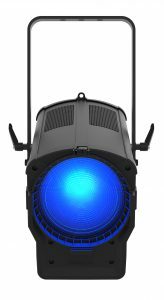 Both of these high-output fixtures use a custom 6-color LED system to render an array of colors, as well as white in nearly any color temperature, with high CRI and CQS. Each color temperature can be adjusted by increasing or decreasing the level of green. Both fixtures include Remote Device Management, Adjustable Pulse Width Modulation and 16-bit dimming. The Ovation F-915VW also features a motorized zoom with a 30°-73° field angle, while the Ovation E-930VW works with all industry standard lens tubes and accessories.